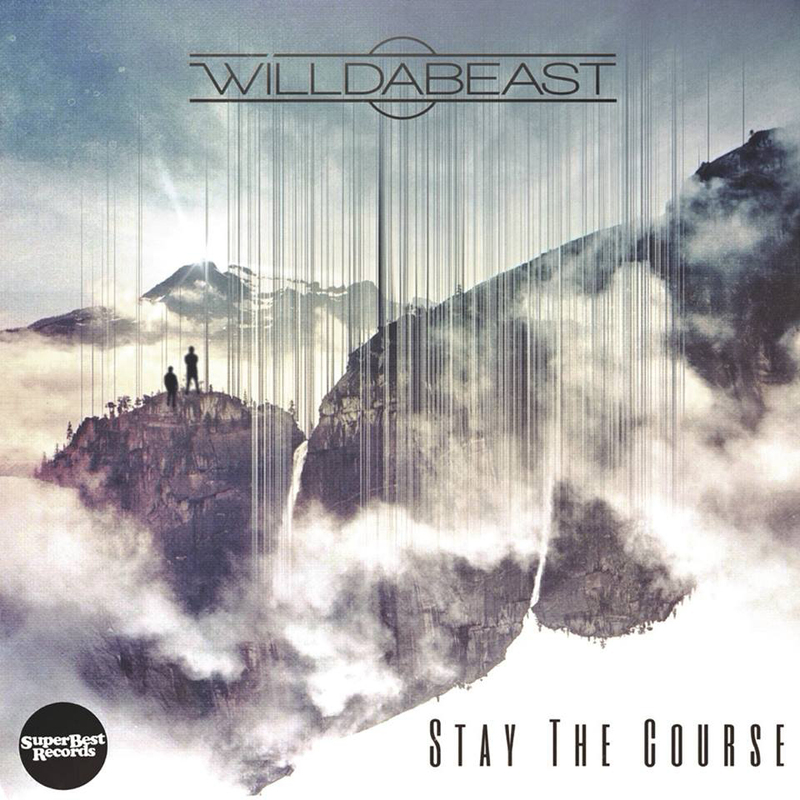 WilldaBeast (Will Glazier) has created something that is entirely groovy. His latest album, Stay the Course, was produced on Super Best Records and released last month. It is thought-provoking, eccentric, and most importantly, easy on the ears. This time around he teamed up with, not surprisingly, his right-hand-man Dan de Lisle of Bellingham and Michal Menert and The Pretty Fantastics, hailing from Colorado. In formal Will Glazier style, Stay the Course also offers up a tasteful serving of other various talented musicians from around the country to create a sound that is eclectic with a pace that is steady and moving. Listeners are first introduced to the voice of a man directing what sounds like a guided meditation. There are directions made to listen closely with the eyes, ears and heart; to understand Glazier’s style is to have a feeling for the process of listening with the eyes. “Way Back” transitions into a sophisticated hip-hop track featuring Vokab Kompany, a San Diego, California based hip-hop and live-electronic band with witty lyrics that deliver a message. “Habitude,” the title of track two, is an actual word; a noun meaning a native or essential character, otherwise a habitual disposition or mode of behavior. The definition, of course, is a long way of saying that this song explores the true nature of oneself in the state which that self is most sincerely acting. Brittany Littke comes in on this track with smooth vocals that speak from the heart. It is nothing short of a pleasant harmony. Stay the Course curates a feeling of forward motion; learning from mistakes and progressing forward in this parade that is life. “Is This Love” presents the listener with the dancing horn that WilldaBeast may be best known for. The song speaks to those mistakes that we make and moving past them, using time to change and heal. The horn carries the groove, and quite possibly the listener, on its back through the good times and the bad. And the rest of the album only looks up from there. With a tone that carries the listener to a place of understanding it may be safe to say that this is WilldaBeast’s finest coming of age album yet. He pieces together the talents of other musicians artfully, reminding us of the importance of humble musicianship. Each track is diverse, yet they all remain relatable for the listener and fit for nearly any occasion that calls for having a funky time and getting down on the dance floor. We are left with the song “Novanutrient,” featuring Sinclair Hucke of Bellingham. Her vocals remind us that we all must pay our dues in this lifetime. And this is a faultless ending to an album that reflects Glazier’s experience with the music industry, and quite possibly life, thus far. Paying dues and making it through.